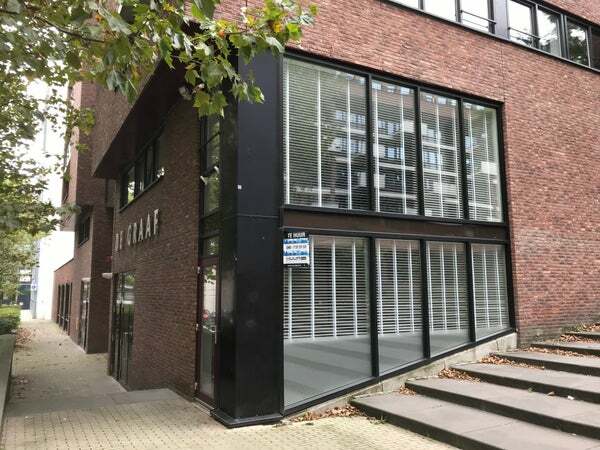 Prime location in the center of Eindhoven: split-level apartment with multifunctional ground floor room with private entrance, for use as office, or 2nd bedroom. Furthermore, this spacious apartment has a spacious bedroom / master bedroom with wardrobe, bathroom with shower and bath, kitchen with induction hob, extractor hood, oven, fridge, freezer and dishwasher. Separate storage and toilet. Private parking. Really everything in this apartment: floors, lighting, window decoration, bathroom and kitchen are completely renewed. You are the first user !! - If the rental is successful, the lessor will charge administration costs.